In the last 10 years, Oakland has also been ranked in the top 10 for use of renewable energy, percentage of women-owned businesses, most “Most Wired” metro area, healthiest city in the U.S., best places to retire, most fun city, best climate and best drinking water. Oakland is home to the nation’s oldest official wildlife refuge, Lake Merritt, which was established in 1870 and the nation's 5th largest Port. 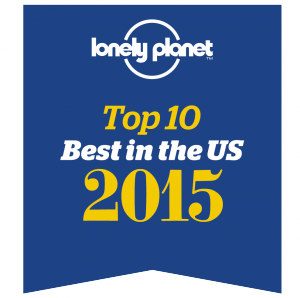 On Wednesday, December 10, Lonely Planet, the No. 1 selling guidebook publisher in the world, announced its roster of Top Ten U.S. Travel Destinations for 2015. Oakland ranked No. 8 on the roster. The compilation is published to highlight the best travel destinations in the U.S. for the upcoming year. 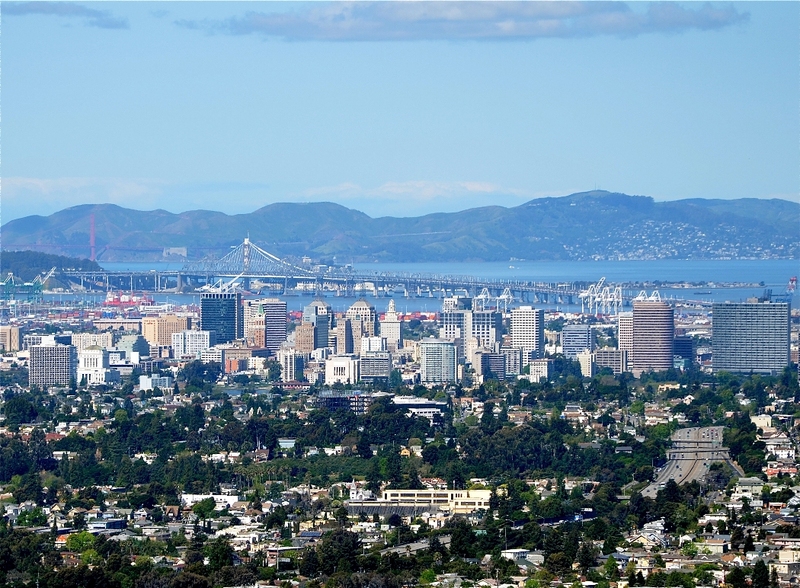 Oakland is buzzing with energy from a thriving restaurant scene, diverse entertainment and arts offerings and a vibrant nightlife. Lonely Planet describes Oakland as an “incubator for adventurous restaurants” and spotlights Oakland’s Art Murmur and First Fridays as a “can’t-miss cultural event”. To view the complete list, please visit http://www.lonelyplanet.com/north-america/travel-tips-and-articles/best-in-the-us-2015. On Thursday, May 2, 2013, the real estate website Movoto ranked Oakland as the most exciting city in America on its roster of the “The 10 Most Exciting Cities in America.” In selecting their top 10 cities, Movoto looked at the following criteria that gauge the level of excitement in a city: Park acreage per person, Percent of population between 20 and 34 years old, Fast food restaurants per square mile (the fewer the better), Bars per square mile, Big box stores per square mile (the fewer the better), Population diversity, Movie theaters per square mile, Museums per square mile, Theater companies per square mile and Music venues per square mile.To view the post, please visit http://www.movoto.com/blog/top-ten/10-most-exciting-cities/. Photo by Michele Silvia. Oakland ranked as the 5th most desirable destination to visit this year in “The 45 Places to Go in 2012.” The story appeared in print in the Travel section of The New York Times on January 8, 2012, and was posted online January 6. 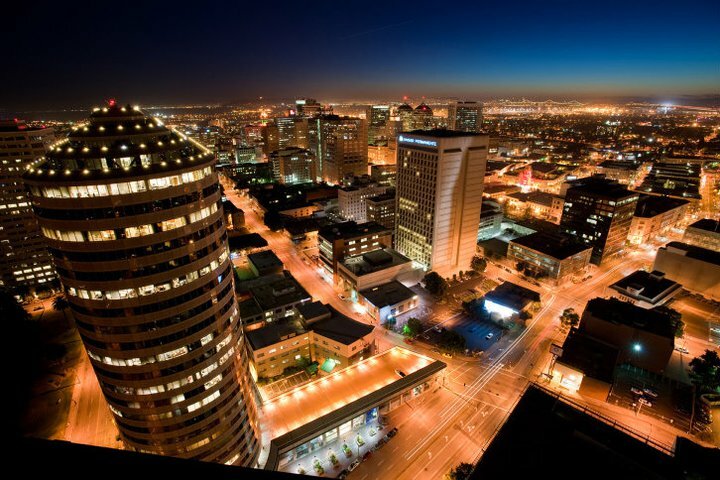 Oakland placed between #4 London and #6 Tokyo in the coveted list and was the highest ranked North American city. Click here to read the article. Click here to read the City's release on the ranking. Please share the good news in your eNewsletters and on your website, Facebook page or blog by using one of the horizontal or vertical banners available for download by clicking here.